Cardi cleared up rumours that the pair were actually throwing shots at each other in 'Motorsport'. 12. Cardi cleared up rumours that the pair were actually throwing shots at each other in 'Motorsport'. 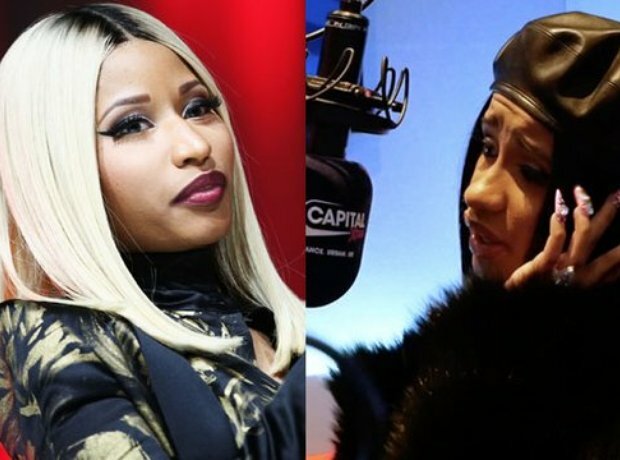 During her interview with Capital XTRA, Cardi revealed that the pair has spoken briefly, adding that Nicki's verse on the final cut was actually different to the original one Cardi had heard. She clarified that when Migos' member Quavo approached her to jump on the song, she was ready to seize the opportunity with the stars.